A flawless wedding is the result of careful preparation. 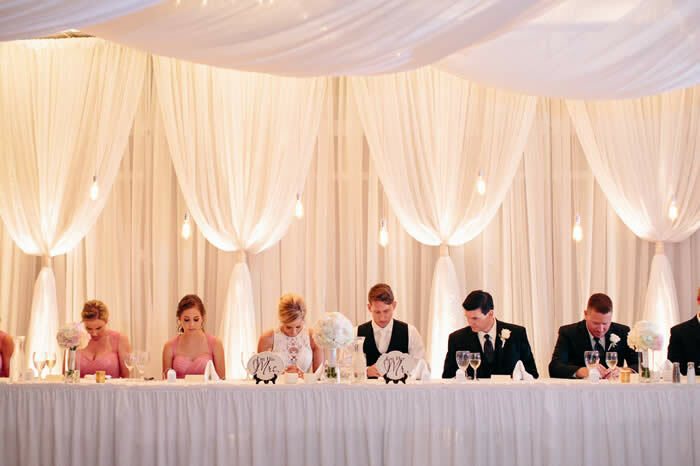 Our team has personally directed and performed hundreds of weddings. Let us relieve stress so you can enjoy your day. 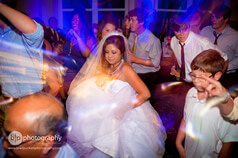 We will work with you to create the special day you’ve always dreamed about.